Matt Pell is a fully licensed loan officer in both Florida and Kentucky, with more than 12 years of knowledge in the Southwest Florida Real Estate market! 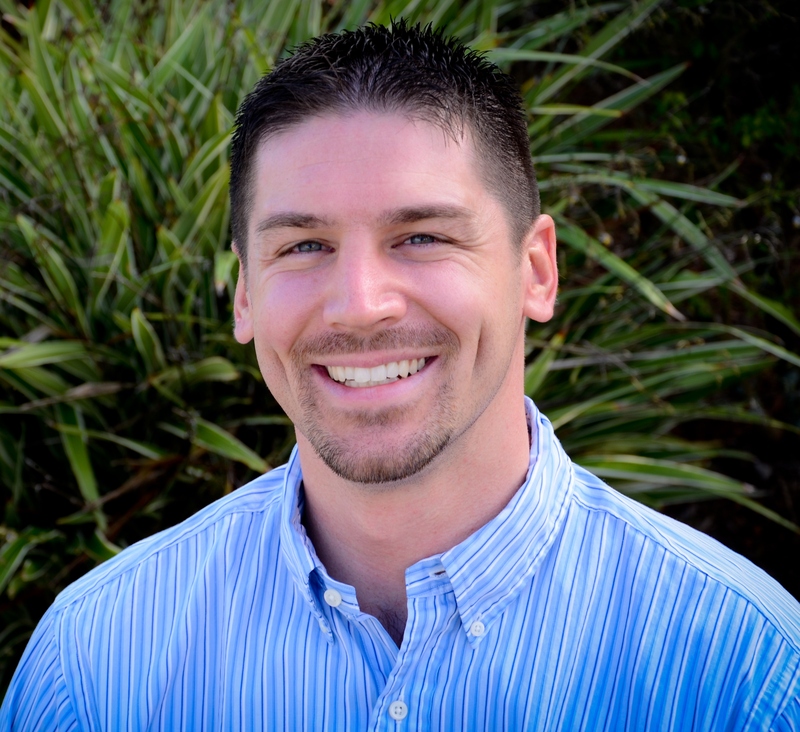 Matt began his career in the fitness industry, holding various management positions and earned his way to the position of Area Manager for a nationally recognized health club chain. Matt’s experience in Managerial Finance, Financial Accounting, Strategic Planning, Problem Solving, and Leadership combined with his outstanding customer service skills made it easy for him to transition to the mortgage industry. Matt has completed extended mortgage licensing training and educational courses. He has successfully passed the National S.A.F.E. mortgage exam, as well as Florida and Kentucky state specific exams. Matt graduated from Edison State College with a Bachelor’s degree in Business Management, Associates degree in Business Administration, and a Certification in Small Business. Maintaining a 4.0 grade point average, Matt’s academic excellence was recognized by holding a place on the Dean’s list every semester. Additionally, he was nominated to join Sigma Beta Delta, the International Honor Society for Business, Management and Administration. Read my blogs in the Finance Category!